That’s right! 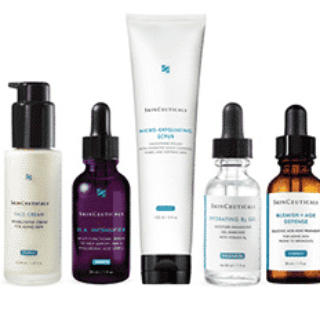 SkinCeuticals is back at it with another free sample based on your skin. Click here and fill out the form below to receive a sample based on your skin type and concern. Available for a limited time. Thanks for a chance to share this product. Oh no! I am so sorry! Maybe try contacting SkinCeuticals directly? They may not be able to ship out of the U.S.